Heads up: Support is ending for AutoCAD 2014! 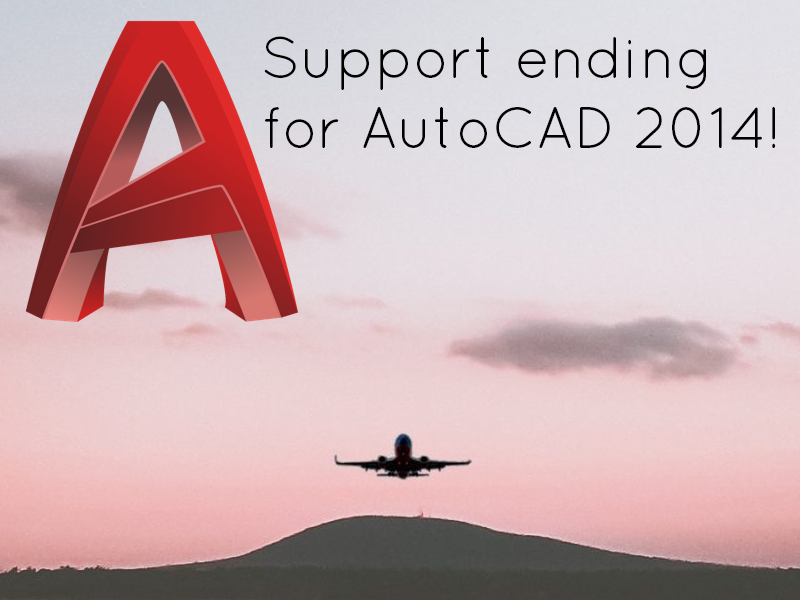 On January 1, 2019, our support for AutoCAD 2014 will end. The software will still function with CAD 2014 and older, but will be locked from updating to newer versions of Land F/X.